What’s so important about Exhibit Design? 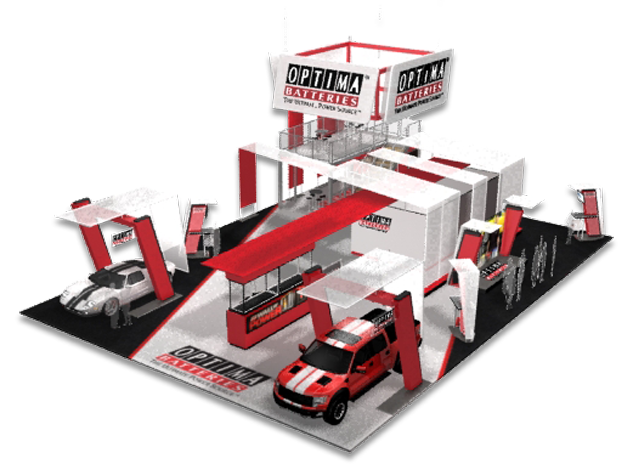 A good Exhibit Design can mean the difference between a booth that successfully draws traffic and creates an immediate and lasting impact from one that, well, doesn’t. At Trilogy Design we understand the importance of working closely with your team to design an exhibit experience that will not only be dynamic and powerful, but will also be highly functional and on budget. Have a look at a few of our success stories and see for yourself!